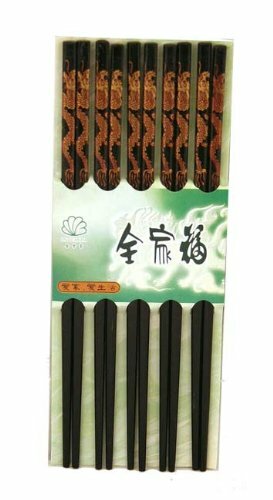 10 ( 5 pairs) High quility bamboo chopsticks with dragon painting. It can be used as a hair stick too. Great for party and gift.